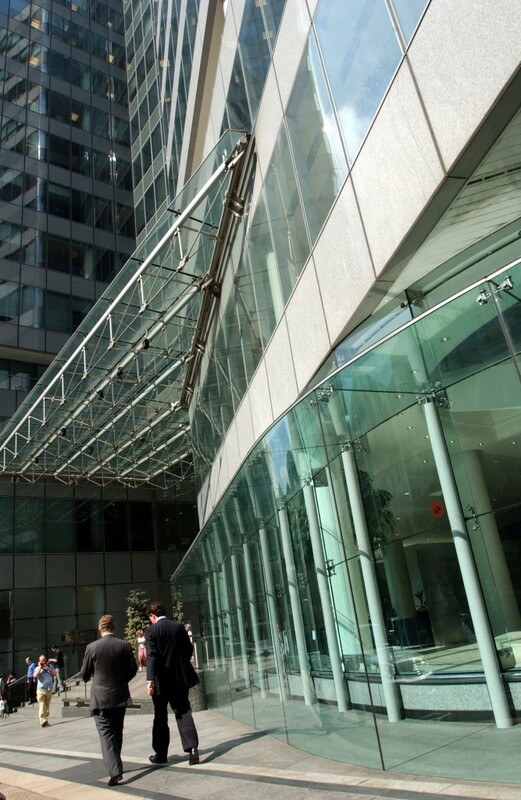 The Financial Conduct Authority plans to conduct a market study of the investment and corporate banking sector to decide if competition in the sector is working properly. It may also look into the asset management industry later in the year. A recently published FCA review into competition that found that “limited clarity over price and quality of services may make it difficult for clients to assess whether they are getting value for money, and that the bundling and cross selling of services could make it difficult for new entrants or smaller established firms to challenge established large players in the market”. From 1 April this year the FCA will have competition powers that will allow it to take action against breaches of the Competition Act and to refer markets to the Competition and Markets Authority for in-depth investigation. • How purchasers get value for money when buying asset management services. • The pricing and availability of data and related services. • Vertical integration of clearing and execution services. • The impact of a reduction in the number of clearing members and a lack of client clearing on over-the-counter derivative markets. It will publish the terms of reference for this study “in the Spring”, adding that feedback received to date included concerns around transparency, conflicts of interest and the impact that bundling services together has on competition, including new firms’ ability to enter the market. The FCA will consider undertaking a market study into asset management and related services later in the year. However, for the other potential competition issues identified, it is expected that forthcoming regulations will affect the way competition works, so there are no immediate plans to conduct further studies into these areas.